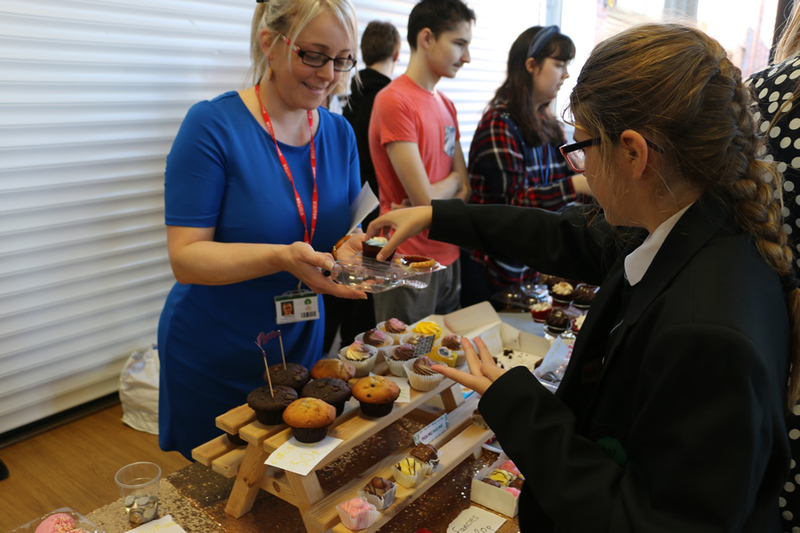 Parents, carers and people from the local community were welcomed into school to purchase cakes and drinks in aid of Macmillan Cancer Support. The grand total raised from our Macmillan Coffee morning was £346.00! Thank you to everyone who baked, bought, donated, made flower arrangements for the raffle and helped on the day. We would also like to thank everyone for your support, attending our coffee morning. Once again, learners were a credit to us, serving the cakes and drinks. Well done everyone!